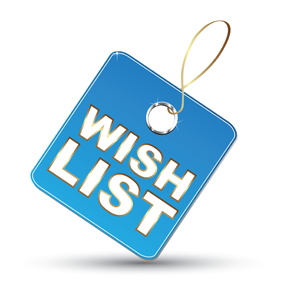 When shopping for a new home, create a wish list of the features and characteristics you want. After all, there’s no sense looking at properties with kitchenettes when you won’t settle for anything less than a full-sized kitchen that Julia Child would envy. That’s why it’s a good idea to create two wish lists. One list would include all the features you absolutely would not do without in your new home, and the other would list all those things you’d like to have, but are not necessities. With two lists, you’ll make better decisions. Your shopping will be easier because you won’t be wasting time viewing homes that don’t meet the criteria on your “must have” list. The second list will come in handy when you’re comparing properties and deciding which one to buy. Two lists also help to ensure you get most, if not all, of what you really want in your new home. And that makes all the difference.